We always recommend checking with your dentist if you are unsure about using quip. Quip’s soft bristles and gentle vibrations are compatible with all types of false teeth. If you have any concerns, we’d recommend checking with your dentist. 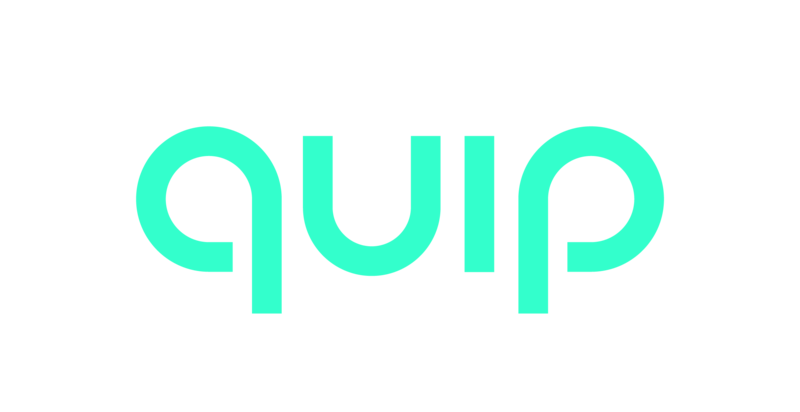 Please note that if you purchase quip and find that it doesn't fit your needs, you can return it for a full refund within 30 days of purchase. Read more about our return policy here.